Chris is a neuroscience PhD candidate working in the lab of Kay Tye in the Department of Brain and Cognitive Sciences at MIT. He is interested in how representational hierarchies change from region to region as information propagates through the brain. For the past 4.5 years he has been using in vivo multisite simultaneous single-unit electrophysiology combined with circuit-specific optogenetics in mice to interrogate circuits underlying complex learning in order to better understand how the brain organizes and categorizes information. 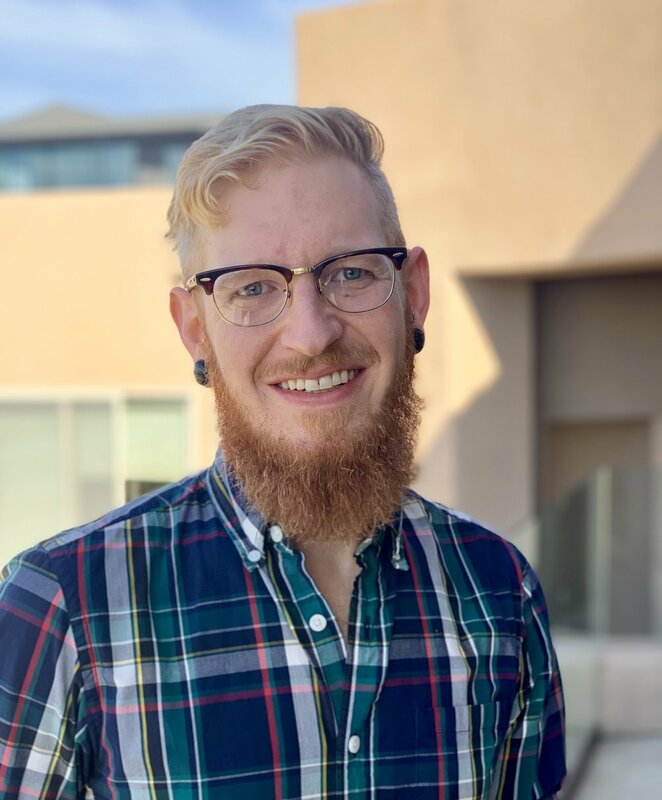 His current project seeks to understand how representations of valence and context information are organized in auditory thalamus and the basolateral amygdala. He also has a passion for building things. Whether it be developing high yield behavioral systems for assaying complex behavior, implementing cutting edge electrophysiology pipelines, or designing and building custom furniture and cabinetry in multimillion dollar homes, Chris loves to solve problems. He was a carpenter before becoming a neuroscientist.